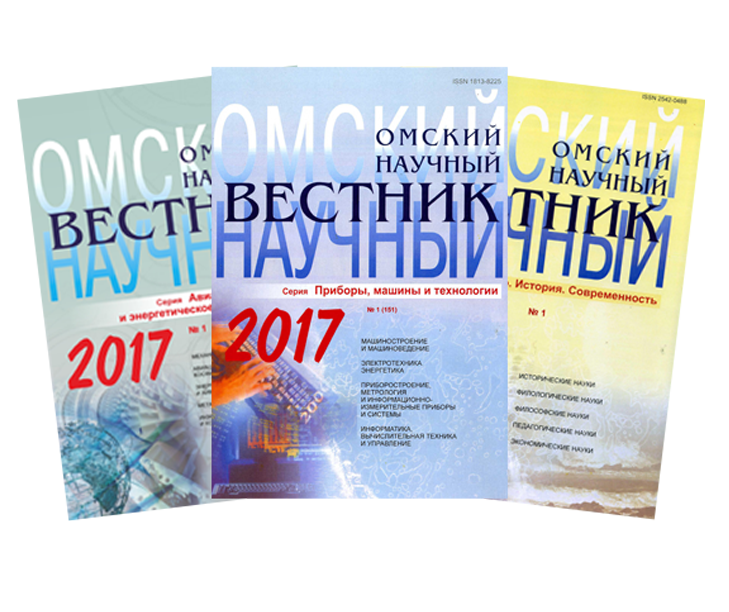 The journal is included in the database of the Russian Scientific Citation Index. Journals and Publications (LIST of 2015) of Higher Attestation Commission (HAC). 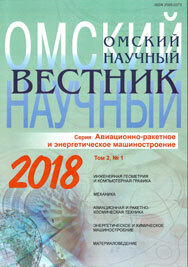 Omsk Scientific Bulletin. Series Society. History. Modernity. Series Aviation-Rocket and Power Engineering.